China has announced plans for a new $13 billion airport in Beijing. The plans for the new build have been approved by China’s National development and Reform Commission to build an airport in the southern Beijing suburbs in an attempt to ease congestion at Beijing National airport. The news, which looks set to make life easier for those booking tours to China and holidays, comes just six years after Beijing became home to the largest airport passenger terminal in the world, costing $3.5 billion. The build is expected to relieve Beijing National Airport of some of the pressure it faces from a surge in passengers. The plans come as it is found that the airport had to cater for 83.7 million passengers travelling through last year, when it is designed to handle 76 million. While some of this pressure has been taken off with some assistance provided by Nanyuan Airport, a military air base in southern Beijing that is also designed to handle commercial traffic, this is by no means an effective solution in the long term, hence why these new plans have been put forward. The new airport is to be designed by Netherlands Airport consultants and is expected to take a total of five years to complete. It is expected to consist of four runways initially and will be expected to handle 72 million passengers coming in for cultural China holidays and visits, two million tonnes of cargo and mail. The huge airport is also expected to cater for a total of 620,000 planes by the year 2025, according to this article. As there is a growing demand for air travel in the country for both Chinese tourists travelling and overseas tourists coming in, in addition to the countless other commercial flights, it is hoped that this build will help alleviate some of the pressure being put on the current systems in place. 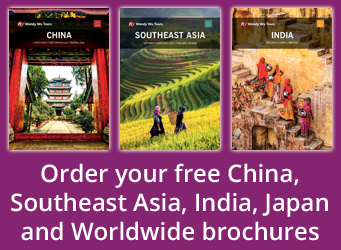 Book a fully inclusive tour to China with the UK’s leading China Experts, Wendy Wu Tours. 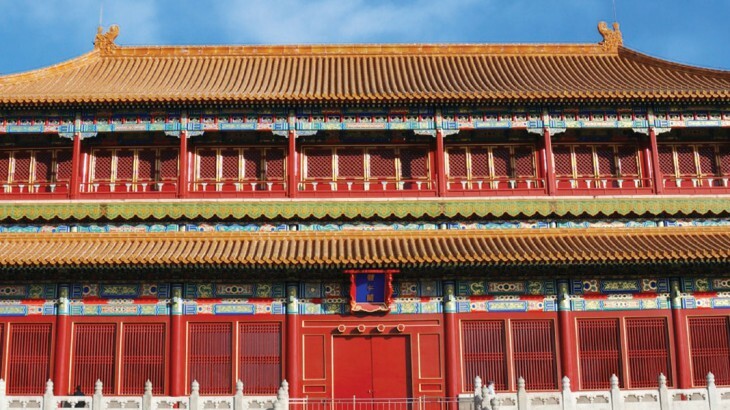 Our award-winning, escorted China tours visit all the major sights for an unforgettable holiday.